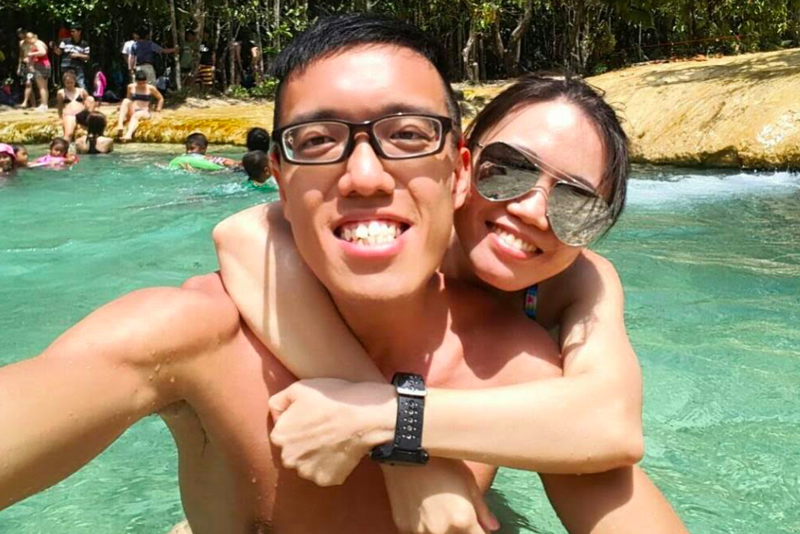 Interview With Kah Meng & Kellyn – Couples Who Run Together, Stay Together. | JustRunLah! 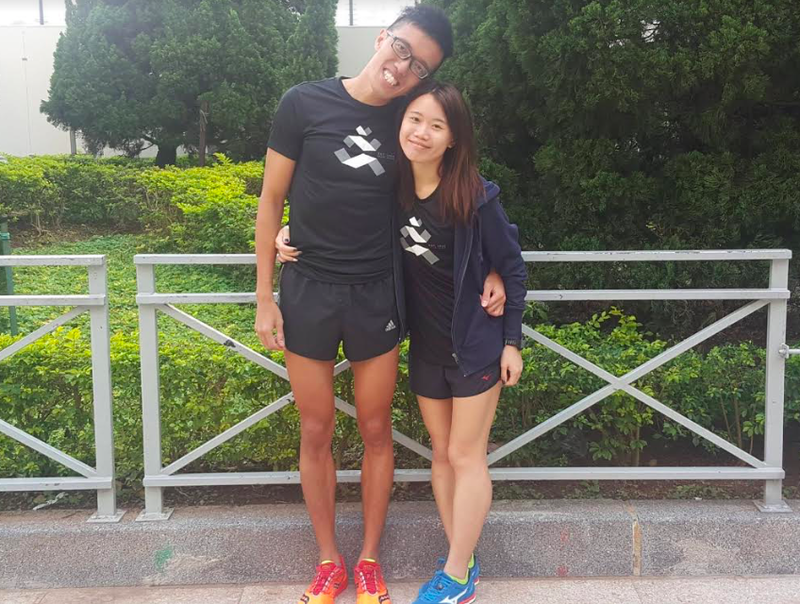 Interview With Kah Meng & Kellyn – Couples Who Run Together, Stay Together. Kah Meng – Hi! 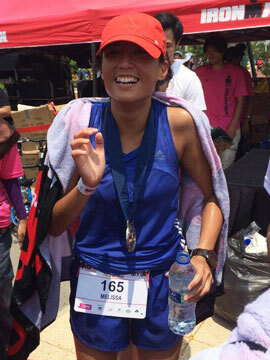 I am Kah Meng, just an amateur runner who has a passion for running. Kellyn – Hi everyone, I am Kellyn! I started competitive running in 2015 and have passion towards running too. Kah Meng & Kellyn – Carnival Run. I was there to support my friends. I spotted him somewhere near the finish line after the race and I just said ‘Hi!’ to him (*as a friend*). We didn’t talk much at the race site, but he started texting me that night. 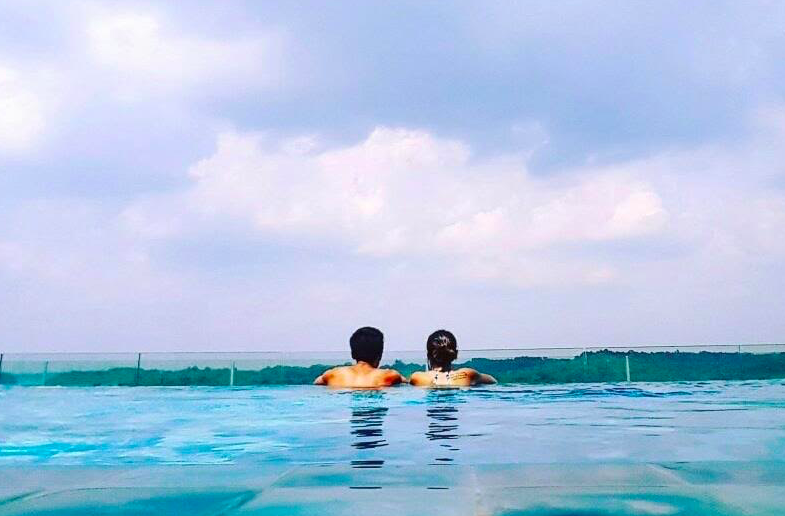 Soon thereafter, we started going out to lunch, dinner and to the movies. 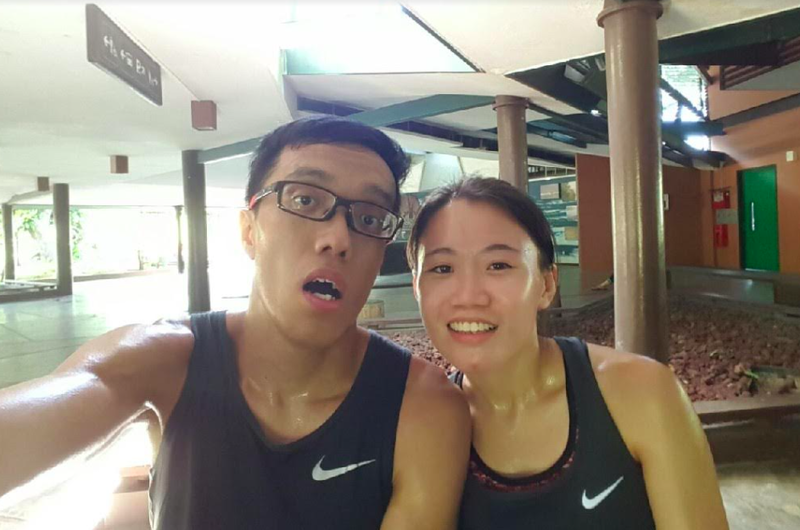 Kah Meng – Caught the running bug from my cousin in 2007 and haven’t look back ever since. Really enjoy the adrenaline I get from the sport. 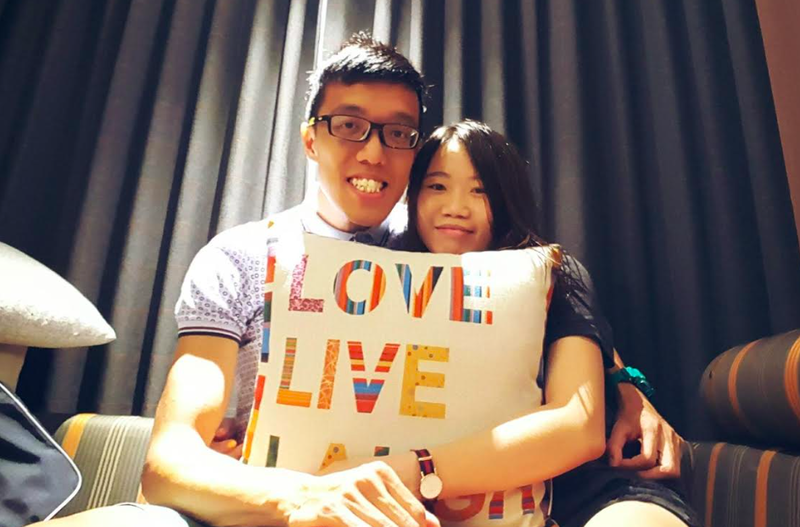 Kah Meng – Stay focus and finish strong. Kah Meng & Kellyn – Train safe and listen to your body. Kah Meng – key to staying healthy! Kellyn – important for everyone. Every workout counts!